Hello Guys! Our post for today covers connectivity problems encountered by some of our readers. We have 9 issues here that tackles problems ranging from mobile data troubles to Wi-Fi issues after updating to Lollipop. 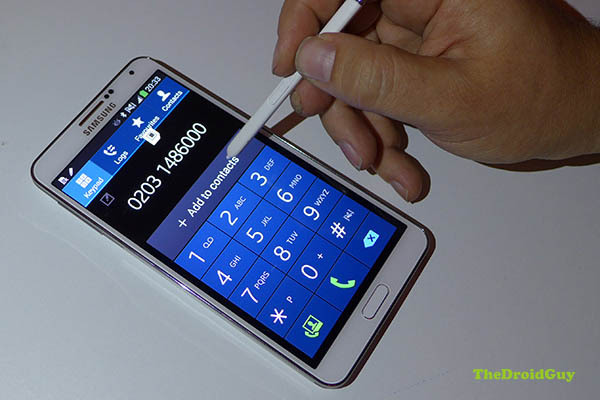 We hope that the corresponding solutions for Samsung Galaxy Note 3 wi-fi or mobile data connectivity problems can help you.